Astrology is the study of stars, planets and celestial beings and their special patterns and relationship to each other. Western astrology is one of the oldest astrological systems still in use and it is often associated with horoscopes which are used to help explain a person’s personality traits and predict future events based on the positions of celestial bodies. Historically astrology was regarded as a highly academic subject along with other such branches of learning such as medicine, alchemy and meteorology. Astrology can help you understand the world more clearly and you may believe that things happen for a reason and when the stars and planets are in alignment then all will become clear and things will ‘click’ into place. At the moment of birth by analyzing the position of the planets and the Sun and the Moon, astrology can give us a glimpse of a person’s basic characteristics and elemental energies. Since we are part of this wonderful universe our moment of birth is marked on the celestial clock and the planetary movements influence the moments in time. WHAT KIND OF THINGS CAN I DISCOVER FROM AN ASTROLOGY READING? Astrology can be used to gain a deeper understanding of all your relationships not just with partners but with parents, siblings, children and bosses for example. It can help you in understanding your strengths and weaknesses regarding your career choices and what makes you feel happy and fulfilled. Astrology can also help you get the most out of your colleagues and help hone your leadership skills and work out the best time to ask for that raise or promotion. 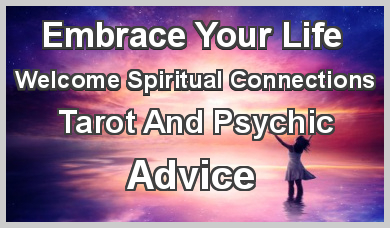 Traditional astrology is used to select the best times for those important moments in life such as buying or selling a home, getting married, finding out when a person is going to come back in their life or applying for a new job. Astrology can also be used for compatibility with a partner drawing on the character traits of each person’s sign of the zodiac and how they complement or counteract each other. A birth chart drawn up by a competent astrologer can give you great insights and far greater understanding of where you fit into the cosmic universe. Each chart is absolutely unique and is like a person’s fingerprint. HOW DO I CHOOSE AN ASTROLOGY READER? 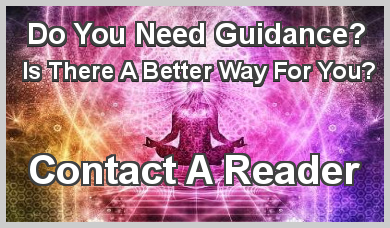 In this section we have many readers listed who use astrology within their readings, to find the one that is best suited to you click on their profile page and you can read their full biography including such items as how long they have been reading, how they work, if they have certificates or have worked with any notable astrologers. HOW LONG WILL MY ASTROLOGY READING BE? WHAT KIND OF QUESTIONS CAN I ASK IN AN ASTROLOGY READING? 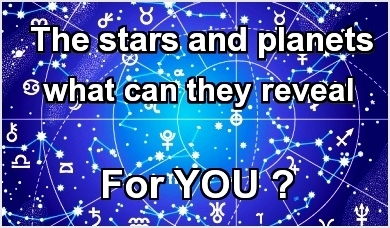 Astrology work best when you are specific in the question that you want to get an answer too. 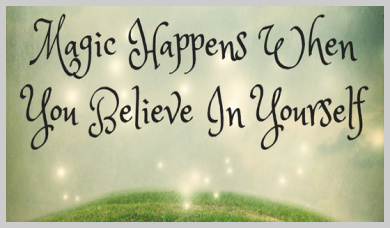 If you really are looking for just an overview on how your life is going then a general readings is for you. However, if it is a specific subject or even a specific question what you want answering it then make sure you ask it before your reading begins. Make you the focal point of the reading so concentrate on asking a question about yourself. Are my partner and I suited astrologically? When is the right time to move house? I am having trouble communicating with my partner, when will this improve? Will my career prospects improve anytime soon? Are my partner and I meant to be together? One of the most common subjects brought up when consulting astrology is matters of the heart. A love reading is a powerful route to find the answers you seek. Astrology has the wisdom to guide you on the right path to take. One of the most important things to remember is not to ask yes or no questions. Examples include "Will I find my true love? ", "Will my current relationship work? ", "Will he ask me to marry me soon?" or "Is he cheating on me?". To achieve more insight with an astrological love reading, it is best to ask open questions such as "What can I do to manifest love into my life?" or maybe "What would be the best way to reconnect with a past love?" or "How I can ensure this is the right relationship for me?" Open questions on your relationship issues can provide better direction on changing an outcome based on the choices you make. Try a love reading now and see how it can guide you regarding past, present and future relationships.